is a consultant specializing in the design of gears and geared products. He has authored modern software on gearing and other mechanical components and provides clients with gearing related design, consulting, software, gaging, training, and support. Since receiving his degree in Mechanical Engineering in 1985 from the University of Waterloo in Ontario, Canada, Reiter worked in the field of plastics part production for the automotive industry. His various responsibilities include developing tooling and directing the manufacture of molded plastic gears. As part of his engineering duties, he has acquired advanced skills in computer graphics and its application to gear geometry. 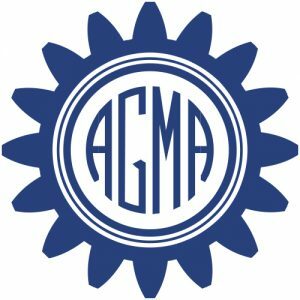 He is active in five AGMA Technical Committees including vice chairman positions in both the Plastics and the Powder Metal Gearing Committees and an active participant in the Fine Pitch, Gear Accuracy, and Worm Gearing Committees.